Video is everywhere, and the demand is skyrocketing. If your company hasn’t yet tried video marketing, it’s time to begin. 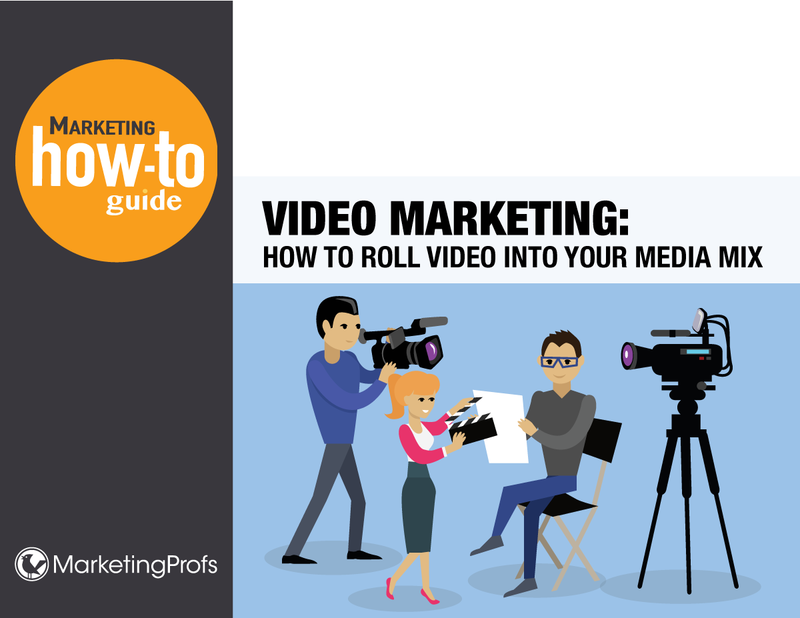 In this 27-page guide, Video Marketing: How to Roll Video Into Your Media Mix, you’ll explore six compelling benefits of video marketing, the variety of video formats available, and how to get your first production started.